At Sit Means Sit of Northern Virginia, we specialize in basic dog obedience, behavior modification and off-leash control. 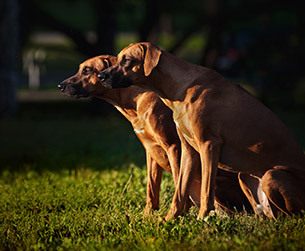 Whether you are the happy owner of a new puppy, the big-hearted owner of a rescue or you have a family dog that needs some guidance, our experienced dog trainers at Sit Means Sit can help you with your situation. 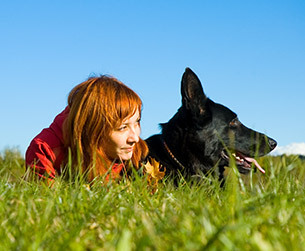 We are well known for our off-leash control services, and we offer a variety of dog training programs that can help dogs who need basic obedience to dogs with serious behavioral issues. If giving back to the community is something you are interested in, we can also get your dog certified as a therapy dog with our company partner, Caring Angels Therapy Dogs. 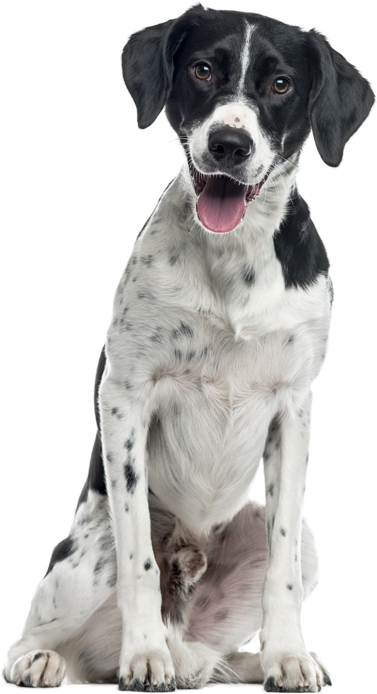 Call our dog trainers in Manassas today and take advantage of our FREE in-home evaluation of your dog(s) — no obligations attached. Sit Means Sit has 125+ locations across the US and Canada. New puppy? No problem. 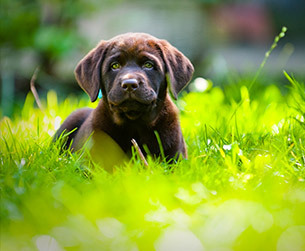 We offer group puppy classes at our dog training facility to teach basic obedience, potty training, crate training and more. We include guest speakers such as area veterinarians, pet product vendors, groomers and advanced trainers from agility to nose work and more. We work with you both at home and at our dog training facility one-on-one with an opportunity for focused training with instant feedback. 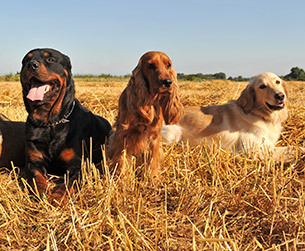 We work with your dog and with you and your family to assure consistency, obedience and understanding. Because your success is our goal, we offer FREE group classes after you have completed your private lessons. If you have to travel, have a dog with more challenging behavioral issues or, like most residents of NOVA, have little time, our 2-week board and train may be for you.  We take your dog for two weeks and work with them in a home environment. We offer several specialty courses, some of which require attaining a prerequisite level of obedience. These include agility, tricks, nose work, therapy and service dog training. Some training is done in conjunction with our partner organization, K-9 Caring Angels, a nonprofit specializing in therapy dogs and psychiatric service dogs. to see our dog trainers at work!